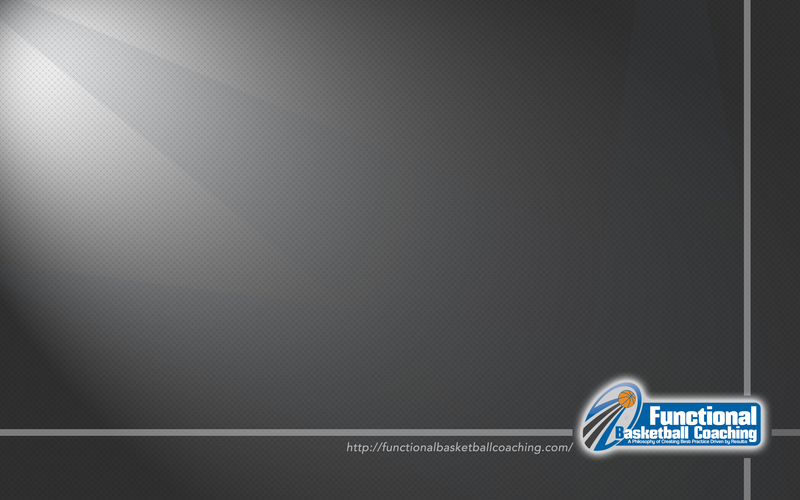 The Wallpaper below has been provided by Functional Basketball Coaching for those coaches who just can’t get enough of our website. Maybe you enjoy our blog, or one of our education and training courses? No matter your contact with Functional Basketball Coaching feel free to download a backdrop and let the people around you see where they can go to get some great basketball coaching advice. Each the options have a smaller picture of the file above as a example. To download simply click on the title of the image below the desired picture. The title is in fact a hyperlink to where a full screen version of the image will appear. Each picture is saved as a j-peg file and once this images pops-up, it can be simply right-clicked upon and the image saved. 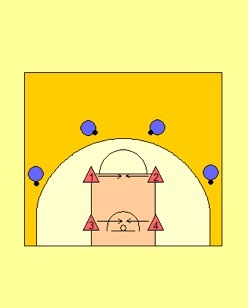 Functional Basketball Coaching provides the samples below for free! See what you are looking ? Maybe feel like there is something else you would like to see Functional Basketball Coaching provide for your development? Then why not contact FBC and let us know what you would like in additional to the examples above. 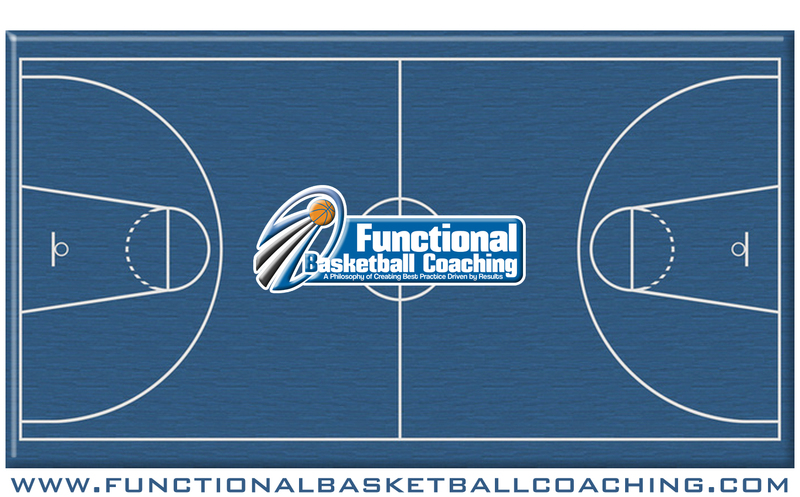 Have you have a look at the Functional Basketball Coaching Blog? FBC provides information and advice on a number of different, sports management, basketball and sports coaching topics. FBC’s Blog is updated regularly and is a great source of information on the latest trends within industry and sport. 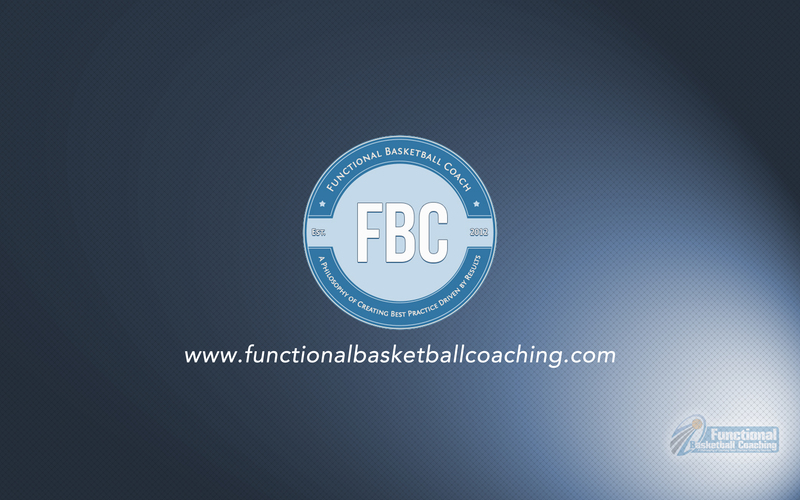 Have a look today to see if there is something that Functional Basketball Coaching can help you with. 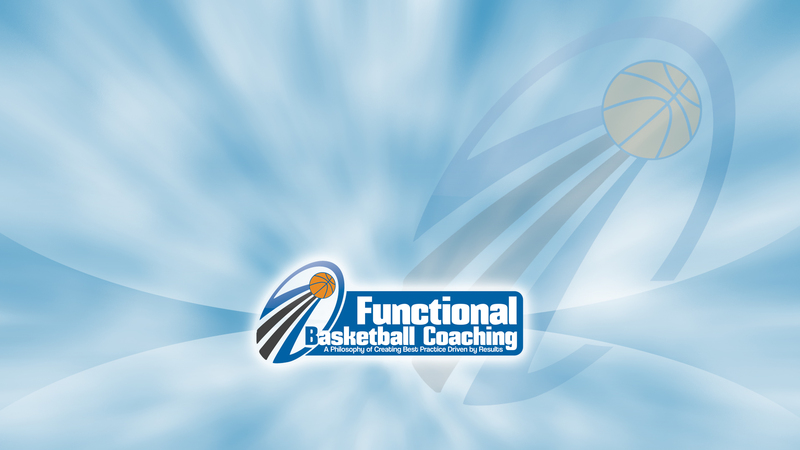 Functional Basketball Coaching also provides a range of consultation services. 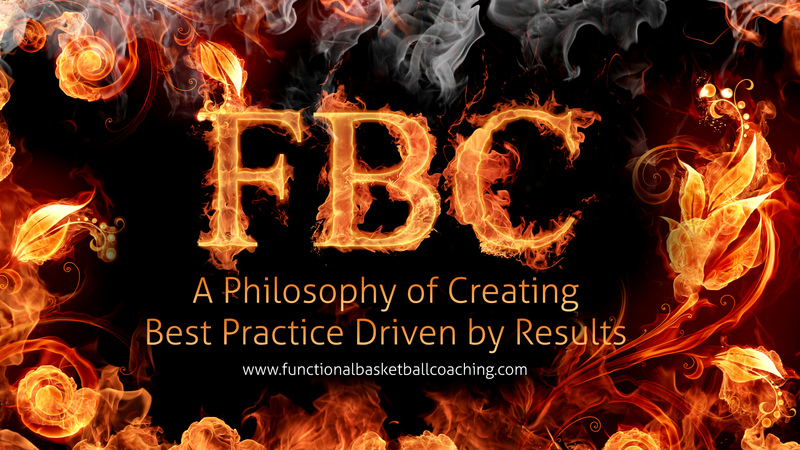 Have a look today to see how FBC can assist you as a coach or your organisation as a whole! 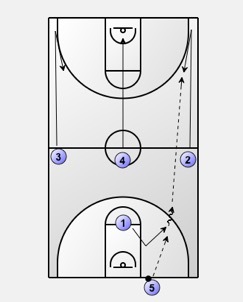 Have You Seen These Recent Posts by Functional Basketball Coaching?